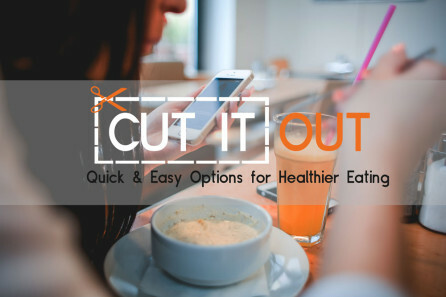 Our eating choices can hide sugars, fats, and oils we are trying to avoid. Try these tips to limit calories, sodium, and sugars throughout the day. What do you do when you are stressed out? 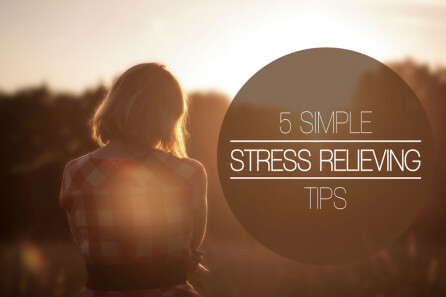 Diet, exercise, making lists, being proactive and keeping perspective are essential parts of relieving stress. 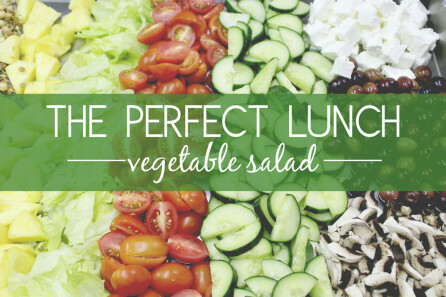 Vegetable Salad – The Perfect Lunch! 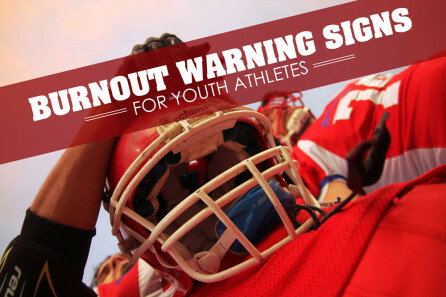 It’s important for parents and coaches to identify signs of burnout in order to keep your child happy, healthy, and in a team sport. Here’s a list to help! Working out is much easier said than done these days. 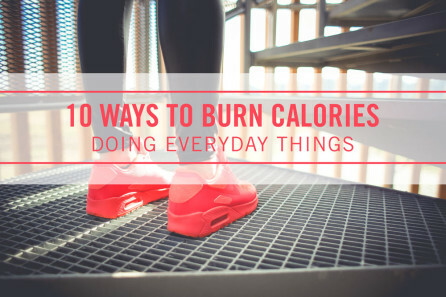 Here are 10 ways you can still stay active and burn calories AND maintain your busy schedule! 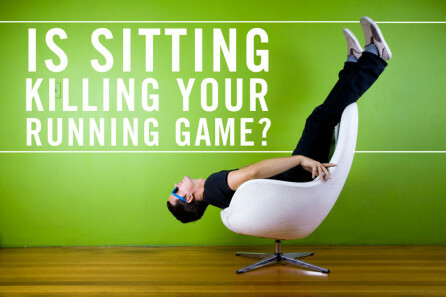 Is Sitting Killing Your Running Game? Sitting causes some muscles to contract or flex while not allowing the balancing muscles to do anything. How does this muscle imbalance affect how you run?